Seems only fitting to finish off the Green-Wood photos with one overlooking the chapel towards the warehouses of Sunset Park and the harbor beyond. 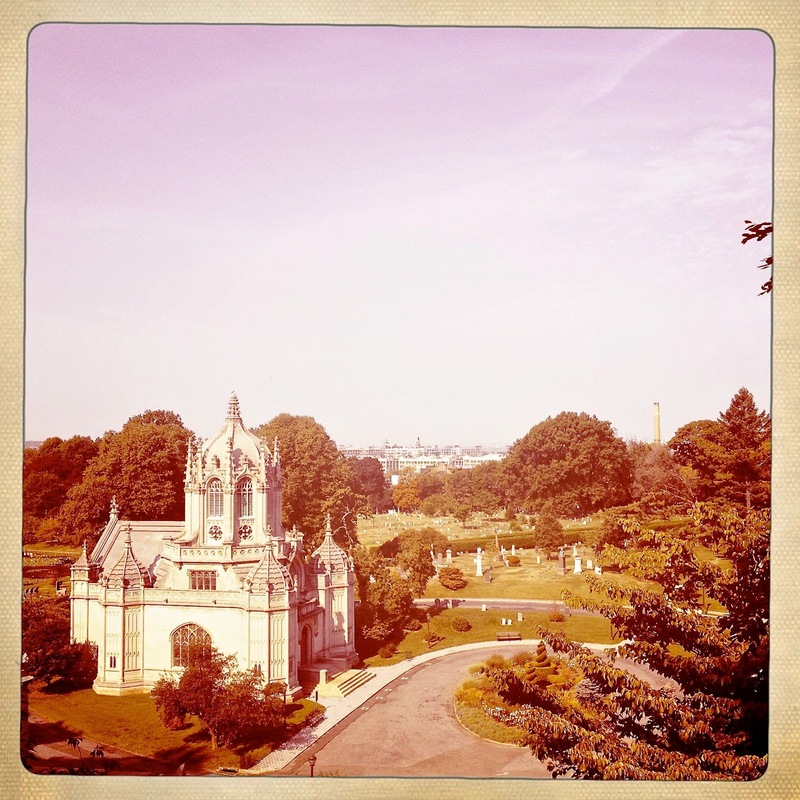 Click HERE for more on Green-Wood Cemetery. The nineteenth century handled death much better than we do.